My Top 10 Quotes from Bill Gates that will pump your blood up and inspire your thinking mind. He began to show an interest in computer programming at age 13. 20 years later, he is the guy who put personal computer in 80% of houses and offices. He is the richest man on earth according to Forbes magazine. His name is Bill Gates. 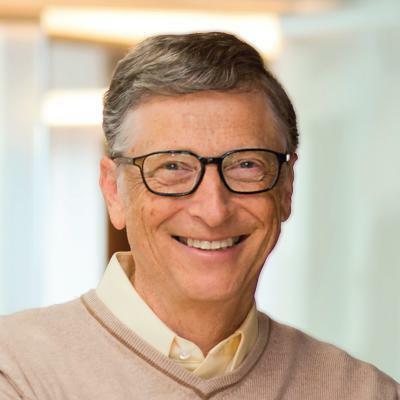 Bill Gates has shared many life transforming quotes that will inspire your thinking mind. 1. It’s fine to celebrate success, but it is more important to heed the lessons of failure. 2. The first rule of any technology used in a business is that automation applied to an efficient operation will magnify the efficiency. The second is that automation applied to an inefficient operation will magnify the inefficiency. 3. Everyone needs a coach. It doesn’t matter whether you’re a basketball player, a tennis player, a gymnast, or a bridge player. 4. [Intelligence is] an elusive concept. There’s a certain sharpness, an ability to absorb new facts. To walk into a situation, have something explained to you and immediately say, “Well, what about this?” To ask an insightful question. To absorb it in real time. A capacity to remember. To relate to domains that may not seem connected at first. A certain creativity that allows people to be effective. 5. 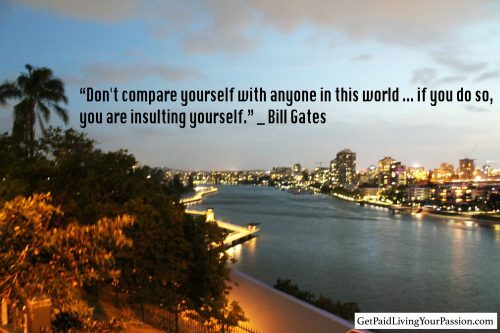 Don’t compare yourself with anyone in this world … if you do so, you are insulting yourself. 6. If you show people the problems and you show people the solutions, they will be moved to act. 7. A bad strategy will fail no matter how good your information is, and lame execution will stymie a good strategy. If you do enough things poorly, you will go out of business. 9. I choose a lazy person to do a hard job. Because a lazy person will find an easy way to do it. 10. The world won’t care about your self-esteem. The world will expect you to accomplish something BEFORE you feel good about yourself.